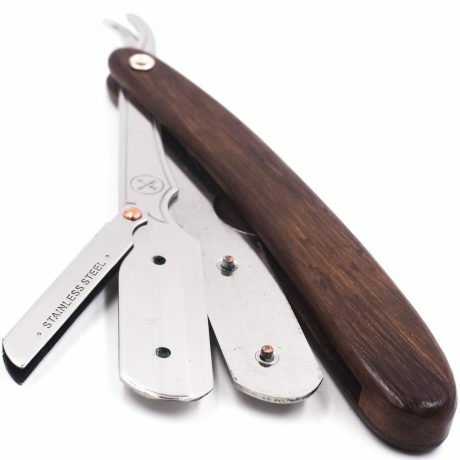 The shavette. 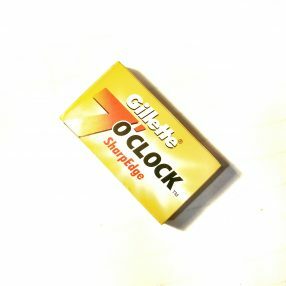 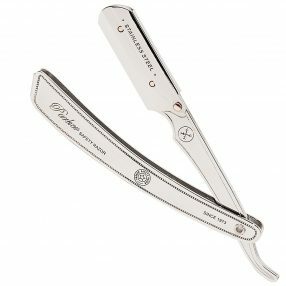 Born for barbers, they have quickly found their way into many shaving routines for their unique ability to shave clean, tight lines in all types of beards and facial hair. 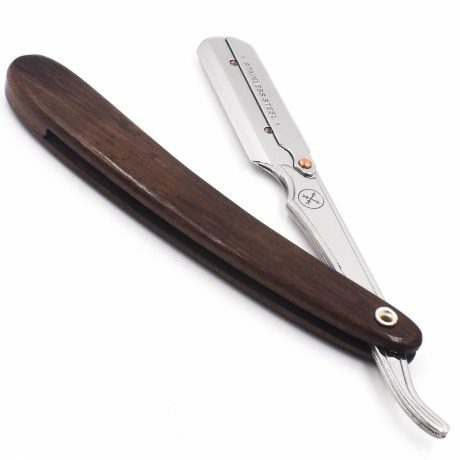 The shavette uses a standard double edge safety razor blade cut in half, and shaves with the same technique as a straight razor. 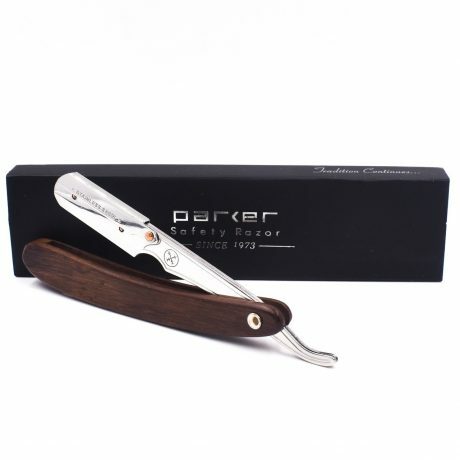 The bonus is that because this razor uses a replaceable blade, you don’t need to spend time learning how to strop or hone the edge like you would with a traditional straight razor. 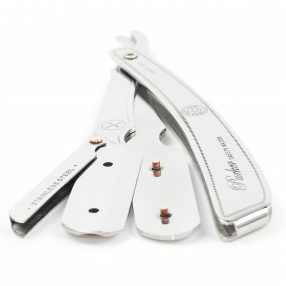 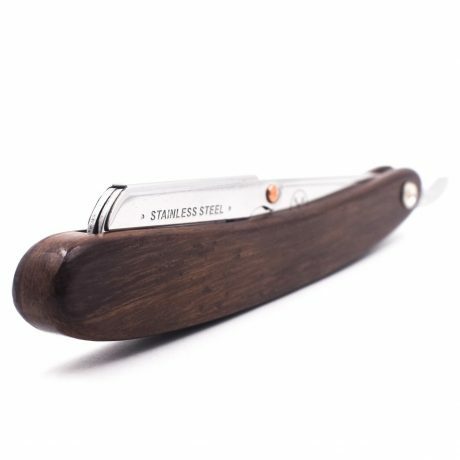 Learning to use a shavette takes a bit more practice than a standard double edge safety razor, however the smaller head provides the ability to clean up lines around facial hair, especially beards, goatees and chin straps, with excellent precision. 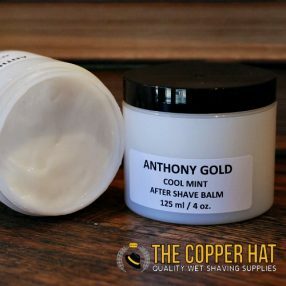 Delivery and Returns Content description.